I created this dish using my first set of cast iron cookware - a gift from a fellow foodie and friend that is no doubt going to change my cooking habits for the rest of my life. 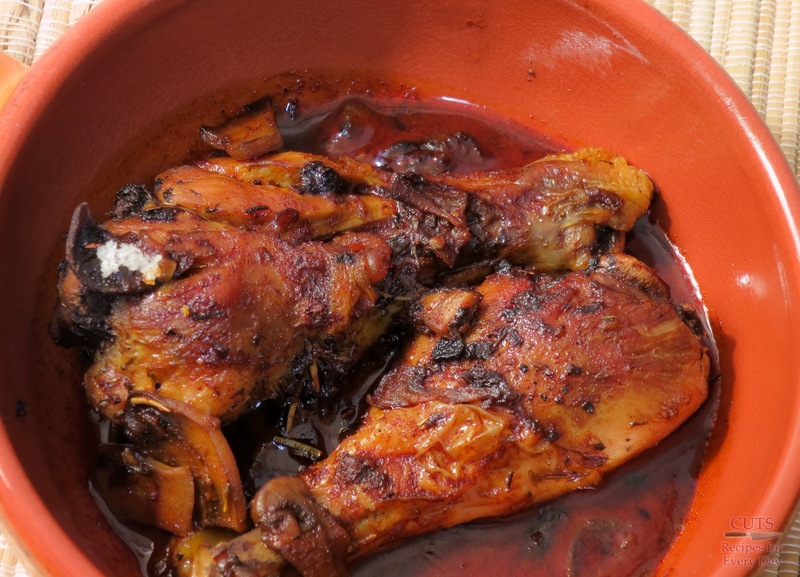 I’ve been hounded by friends and family to get my hands on some cast iron skillets for years now, but only using the skillet did I bother to look up why - the health and convenience benefits are outstanding, plus - my god, were these braised drumsticks amazing. Overused or cheap nonstick cookware can emit unhealthy fumes that can both be inhaled and absorbed into your food. 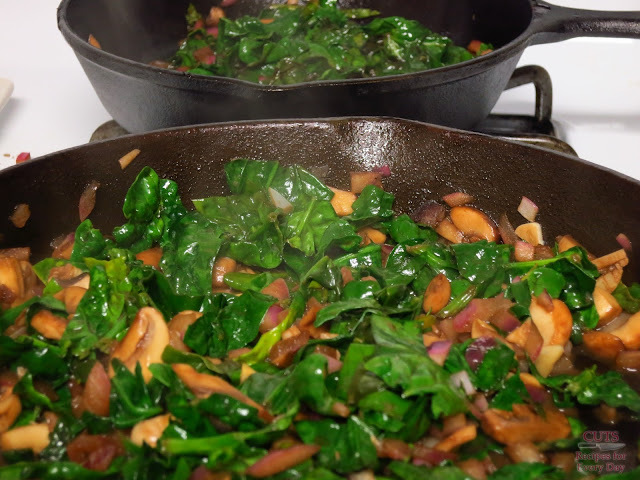 Cast iron can can actually release iron into your food, boosting your energy levels and immune system strength. 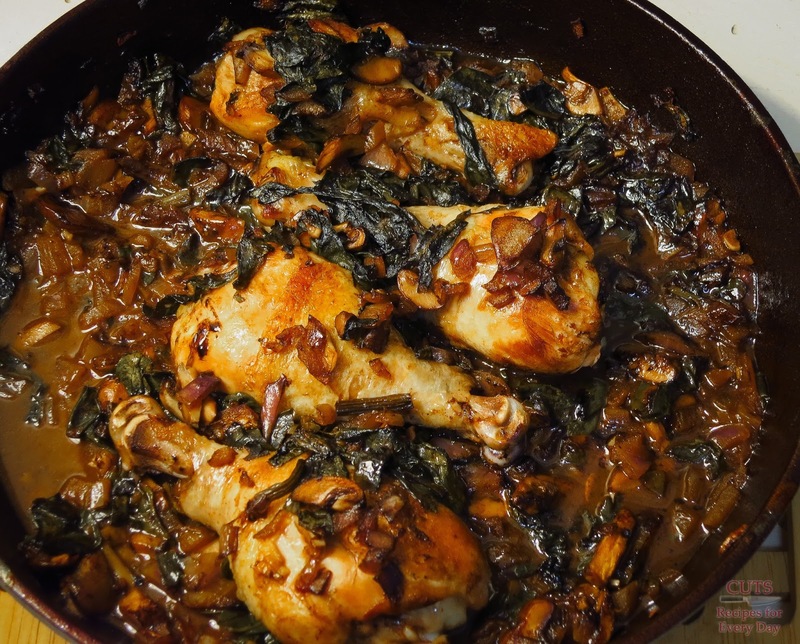 Cast iron skillets can be used in the oven at any temperature, not just on your range. In this recipe, we used the skillet as a dutch oven, but this is also perfect when making corn bread, flag bread, english muffins, etc. It also can be used with just about any heating source. 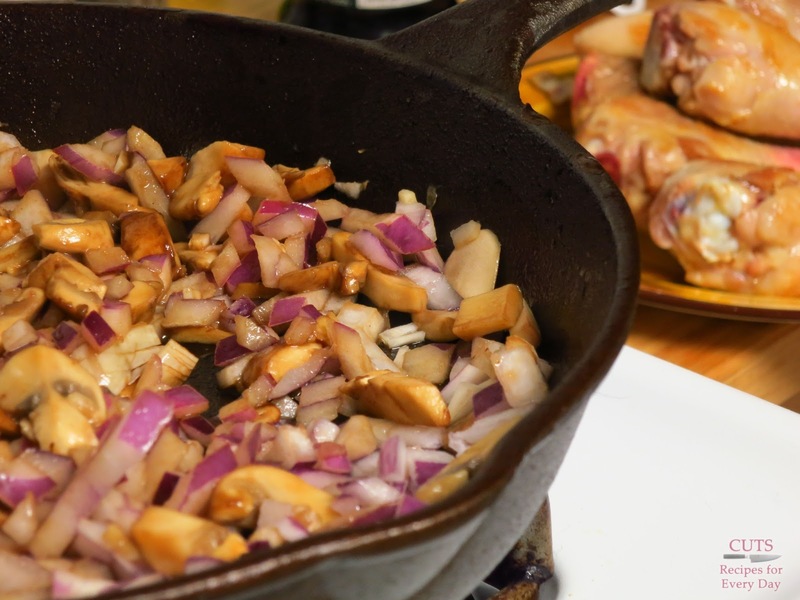 If you’re in an emergency and need to cook without a stove or oven, you can just stick cast-iron over an open flame, and the results will be the same. Cast iron is also amazingly non-stick, assuming that your skillet is well-seasoned and cared for properly. 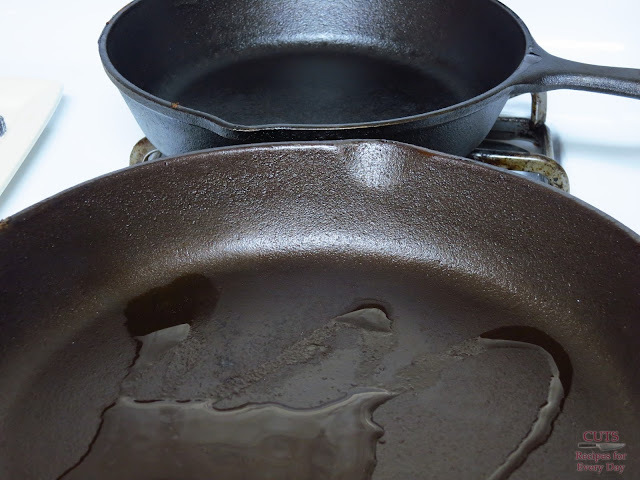 Read up on how to care for your cast iron skillet online, or reach out to your local cookware store for advice, tricks and tips. 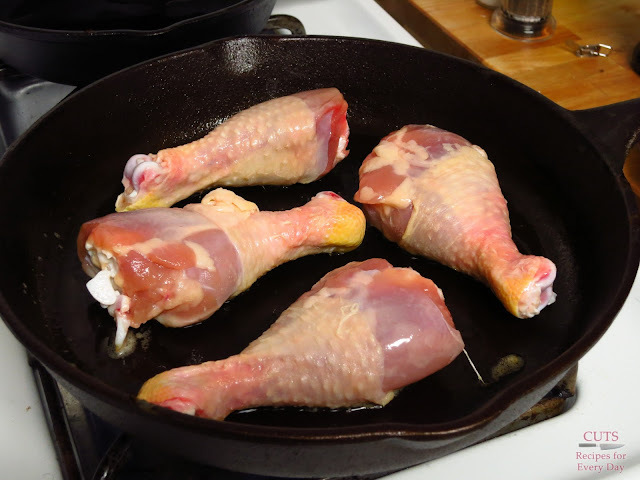 You ain’t gonna scratch your cast iron skillet - you can use metal tongs, silverware - heck you could use a screwdriver, and you aren’t going to harm it. It also makes it incredibly easy to clean. You aren’t supposed to use soap, as it eats away at the seasoning, but - you know what? You’ll find you don’t even need it. 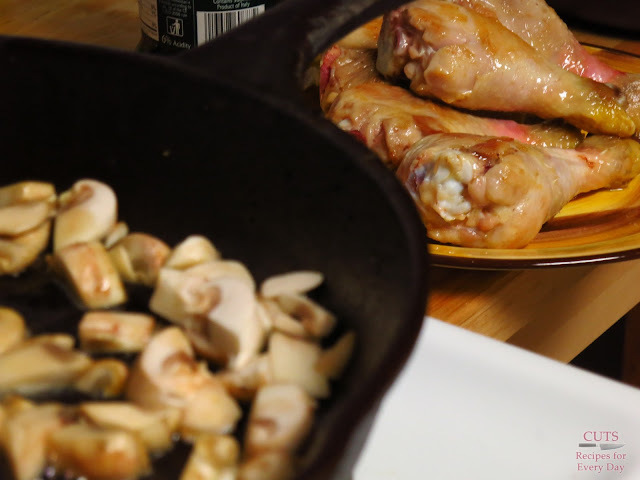 Plus - cast iron is inexpensive. You can save as much as 70% off your cookware by buying cast iron over high-end stainless skillet. I’m not going to feed you a load of bull about, “the old ways being the best.” Something isn’t necessarily good because it’s been done for a long time - for example, our recipes don’t always include copious amounts of lard and butter any more. 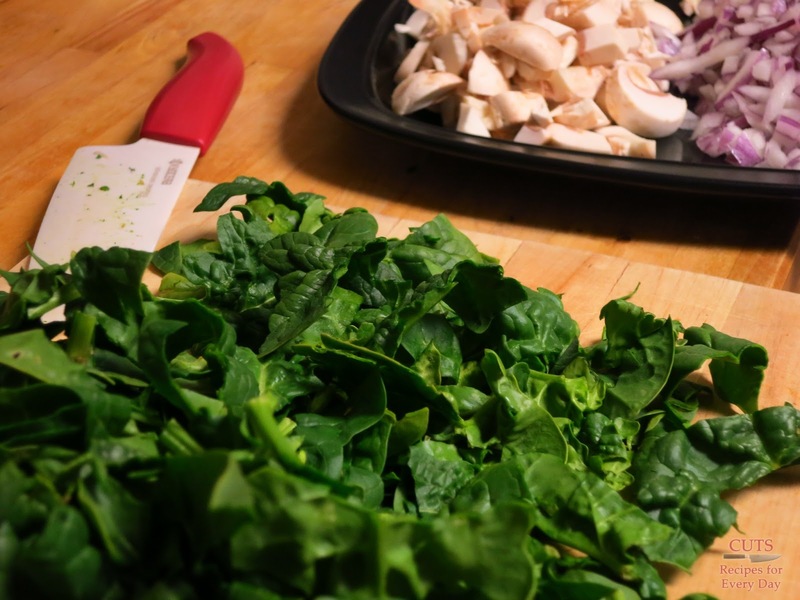 But cast iron has been used for thousands of years, and is still scientifically proven to be the healthiest, most convenient cooking vehicle ever created. Cast iron evenly distributed heat, which both balances the flavors in your dish and creates a far more aesthetically pleasing result. This advantage doesn’t exist with most recently-designed cookware - assuming you're smarter than me and remember not to grab the handle with your bare hands, the equal heat distribution will only make your life - and your meals - a heckuva lot better. 3. 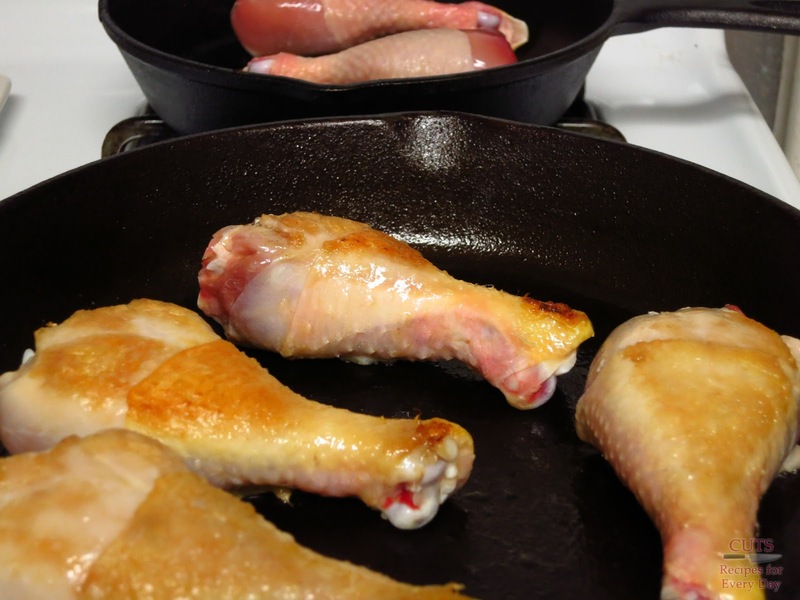 Once the pans are hot, add chicken - careful not to overcrowd the pan - none of the chicken should be touching. 4. Brown the chicken on all sides, but do not cook through. If your pan is fully heated, this should take just 3-4 minutes per side. 10. 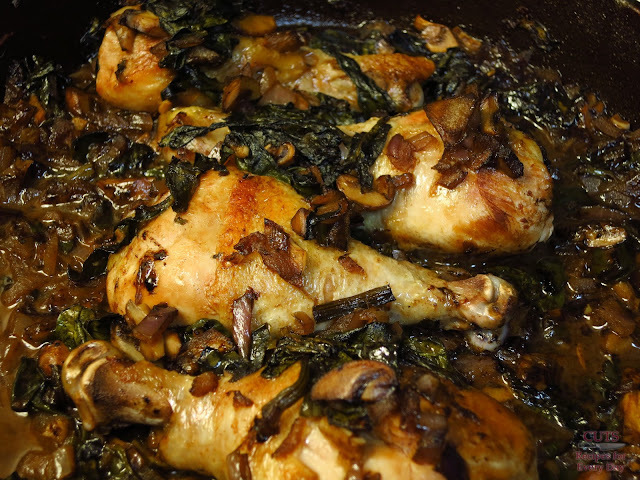 Then simply coast the drumsticks in the mixture, again arranging so the chicken doesn't touch, and throw it in the oven for about 30 minutes. 11. If, when you pull the chicken out of the oven, there's no liquid left, you can remove the chicken, add a bit more balsamic and chicken stock, and reduce that by almost half - everything that deglazes from the pan should mix into the liquid to recreate that flavor. 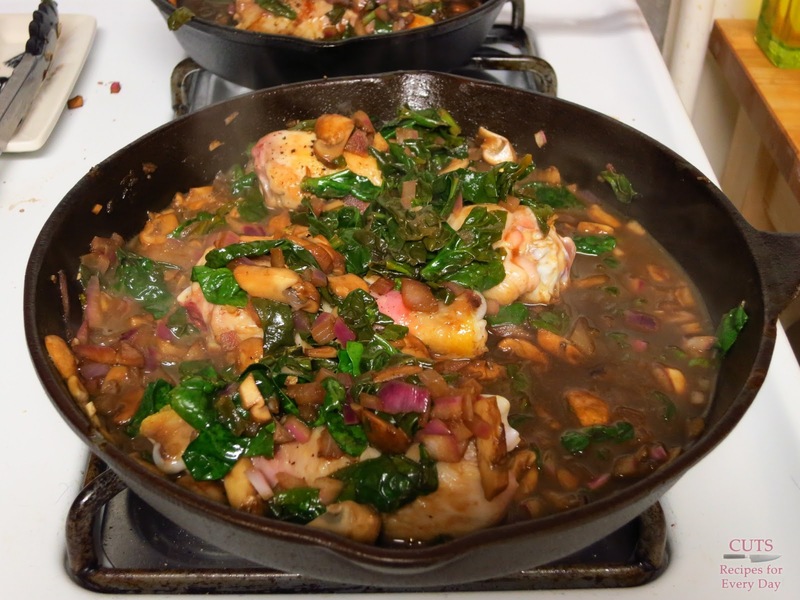 The prep on this is a little longer than most, but the flavors mix in a much subtler way than if were to use a crockpot, and the even distribution of the heat in the cast iron means every piece is cooked evenly. Hope you give it a try - if you do, take a pic and bring it on down to my Facebook page!